2018 KIA Sportage. Has 43K miles. Very smooth 6 speed automatic transmission. Transmission w/Dual Shift Mode. 2.4 L 4 Cylinder Engine. AM/FM CD, auxiliary, USB, Bluetooth, and XM satellite radio. Steering Wheel Audio Controls. Fully loaded. All power. Power locks, windows, mirrors, and steering. Ice cold AC & heater. Brake Assist. Cruise Control. Engine Immobilizer. Rear Spoiler. Key less Entry. Security System. Stability Control. Traction Control. Back-Up Camera. Alloy wheels. All books. All keys. Good tires. Normal, economy, and sport mode. Non smoker. Great gas mileage. 1 owner. Never been in an accident. Clean car fax. 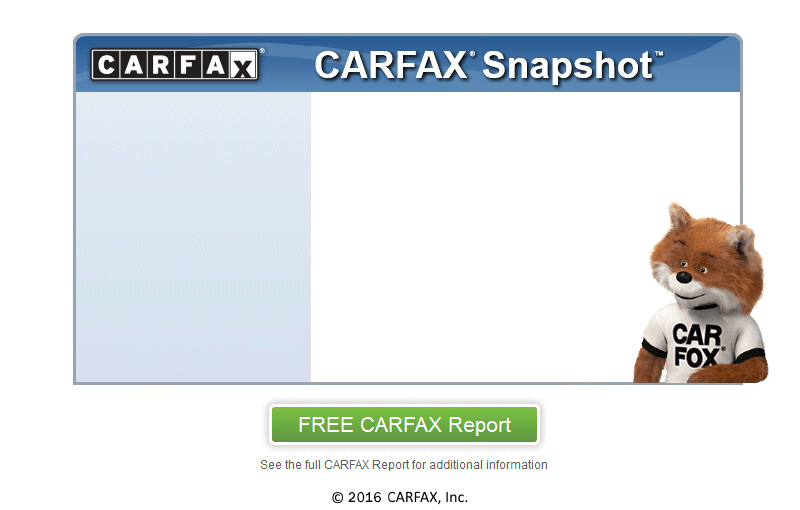 This SUV comes with a buy back certificate guarantee from car fax. This SUV needs nothing.